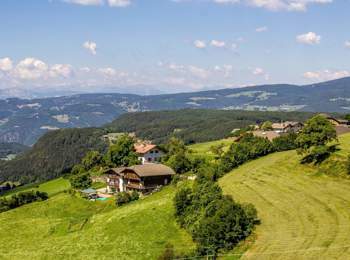 At the foot of the Seiser Alm, immersed in the unspoilt and lush nature, not far from Seis and Kastelruth, lies the village of St. Valentin. St. Valentin is a fraction of Kastelruth. 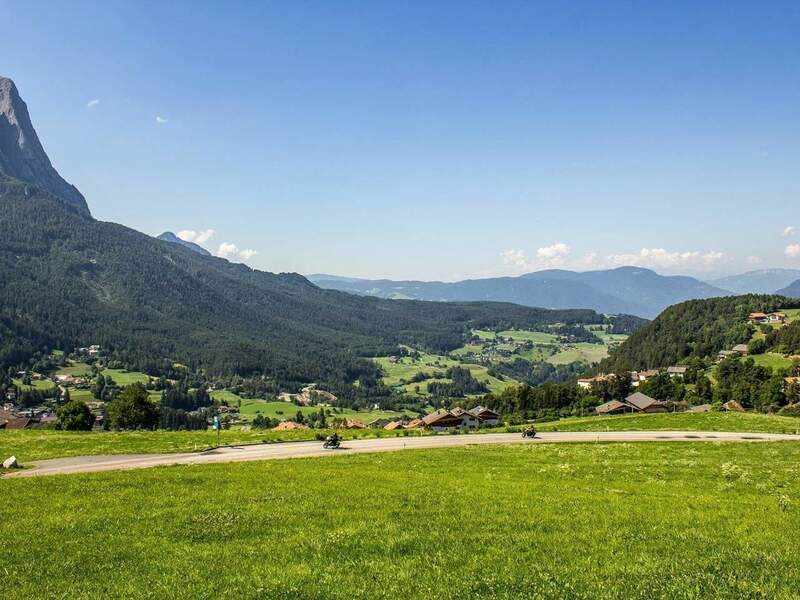 The Seiser Alm is famous throughout Europe for being the largest and highest existing pasture and to give views unique of Schlern, alpine pastures, meadows and woods of unique beauty! 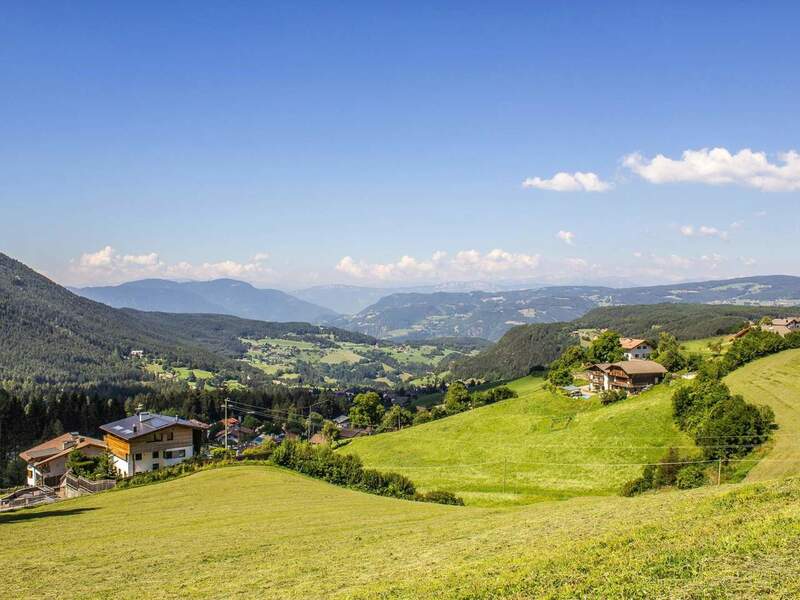 St. Valentin is that you can define a typical South Tyrolean mountain village! 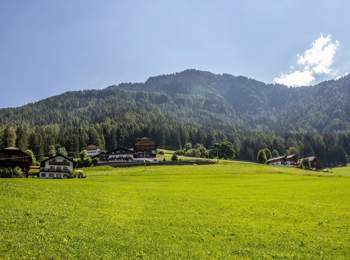 Near the centre, you can admire ancient and traditional farms scattered among the meadows. In the middle of the village, however, you can admire the church, dedicated to the patron St. Valentin, indeed. All around the church, there are many farms and cottages. St. Valentin is definitely the perfect fit for those of you look for the contact with nature, peace and tranquillity! 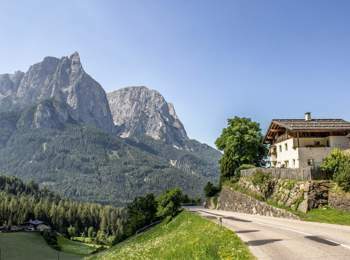 From Seis you can take the cable car that takes you to the Seiser Alm in few minutes! Even lovers of active life, however, will find something to suit them! 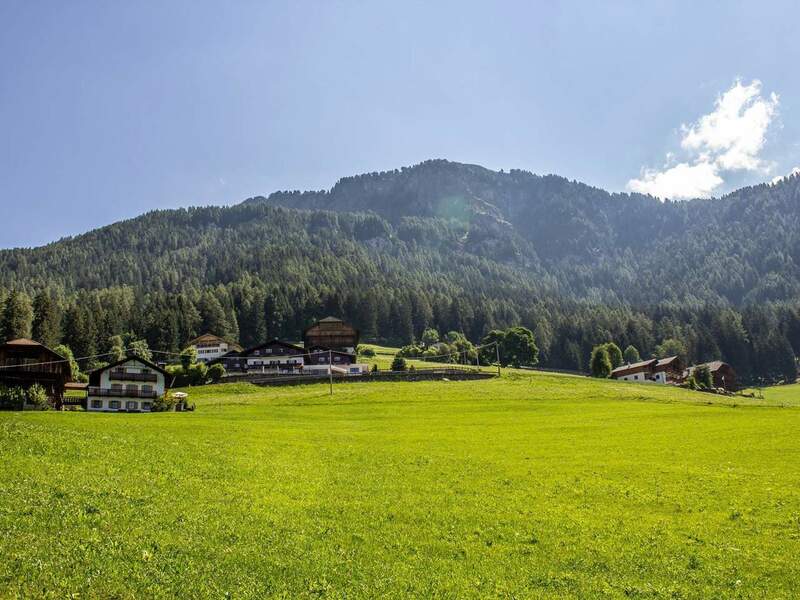 They are almost endless, in fact, the possibilities for hiking, walking, Nordic walking or mountain biking. St. Valentin will make you forget the daily stress and recharge your soul with new energy and spirit! For short trips around and to admire the beauty of the surrounding villages, you should also visit the Kastelruth and Völs am Schlern, easily reachable by public transport.